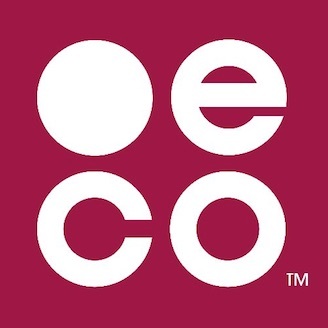 Find information for .eco registrars on how to set up your .eco pre- or post-payment account, as well as our credit and payment policies. Do you offer a post-pay account option? Credit available to accredited registrars. How can I provide payment for my post-payment invoice? Where to find account details and payment policies. Are your invoices net 30 days? Payment terms and late fees for .eco registrars. How should I establish my requested credit limits? How do I fund my pre-pay account?